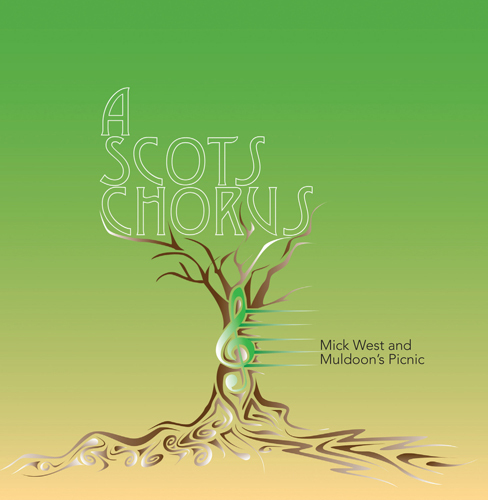 A Scots Chorus is a joint venture between veteran Scots singer Mick West and the fantastic a cappella group Muldoon’s Picnic. 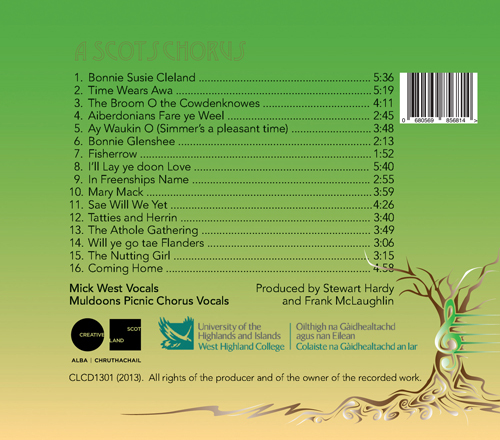 In mid 2012, West and Muldoon’s started exploring the different harmonic possibilities of a body of the most interesting and representative Scots chorus songs they could find and, having decided that some of these songs would benefit from instrumental arrangements too, asked well known arrangers Frank McLaughlin and Stewart Hardy to arrange, manage and perform on the project. 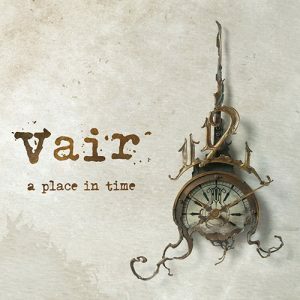 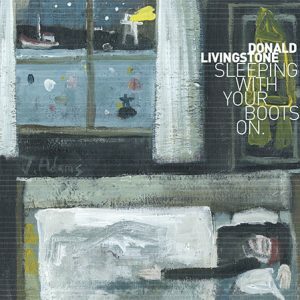 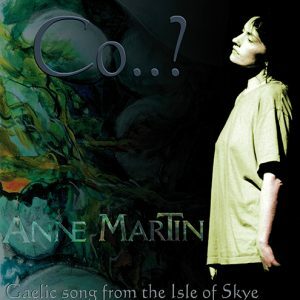 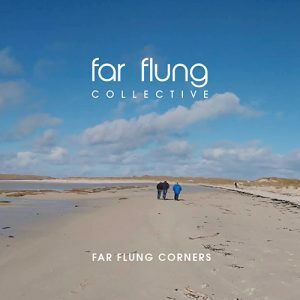 It is hoped that the CD and booklet will not only be enjoyable in their own right, but also provide a portal for those who wish to explore the great Scots song repertoire further, and be a motivation and inspiration for all singers and musicians to take this materiel and develop to use it to make their own music.